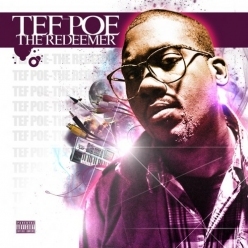 Here it is, one of the most ridiculous projects from Tef Poe. The Redeemer. He shut it down at the Lupe Fiasco concert in my humble opinion. This 19 track offering was produced primarily by Black Spade and Tech Supreme.